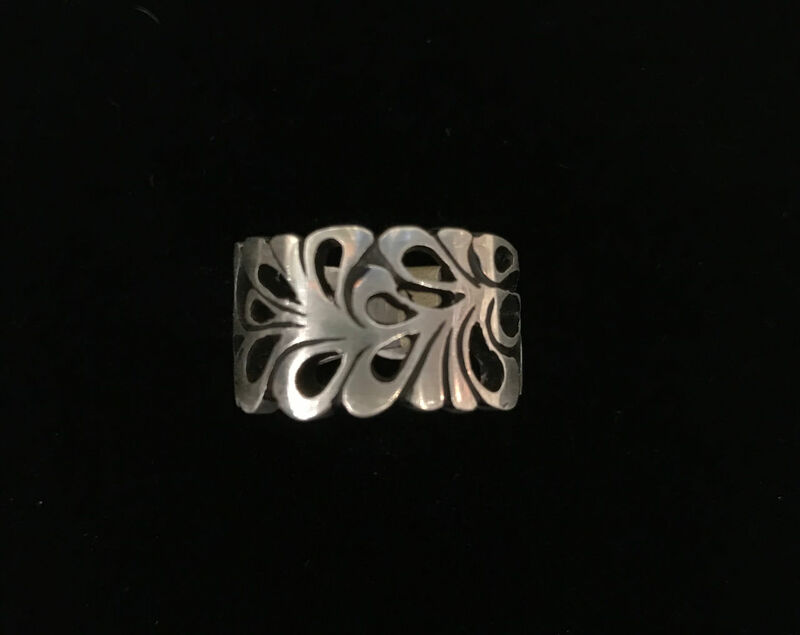 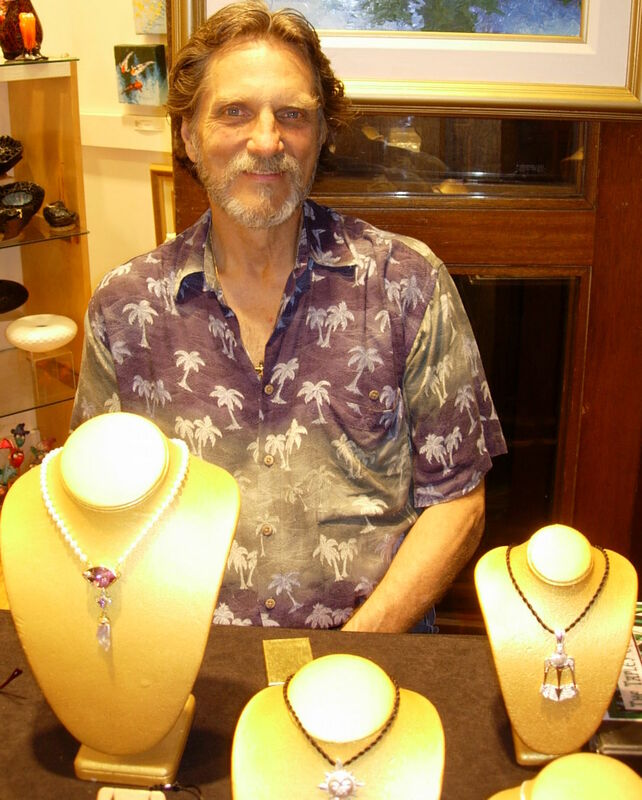 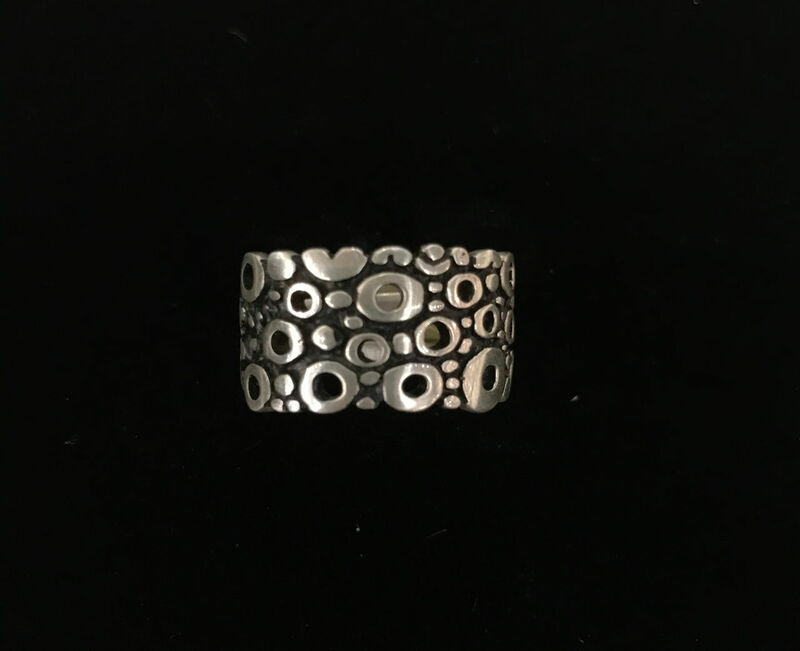 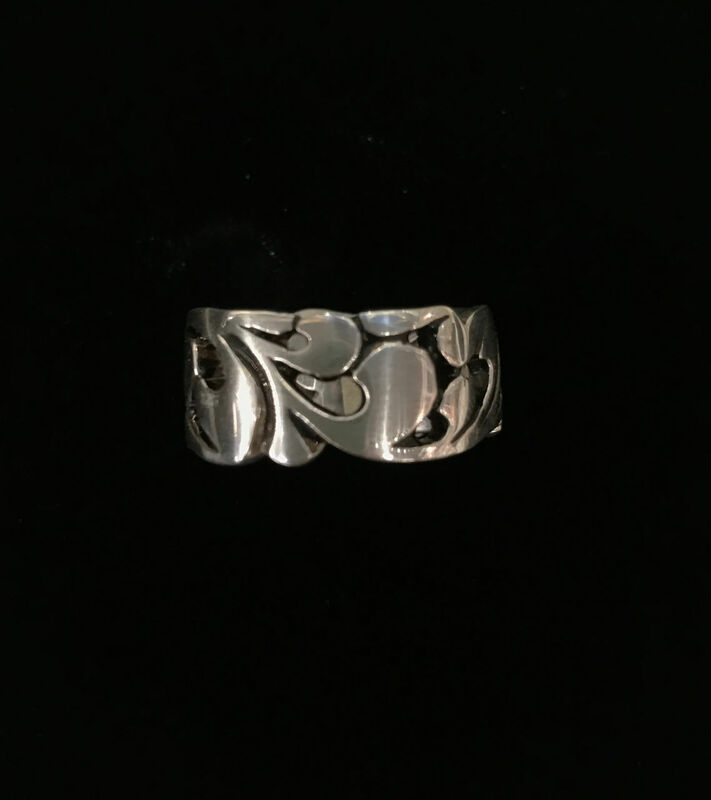 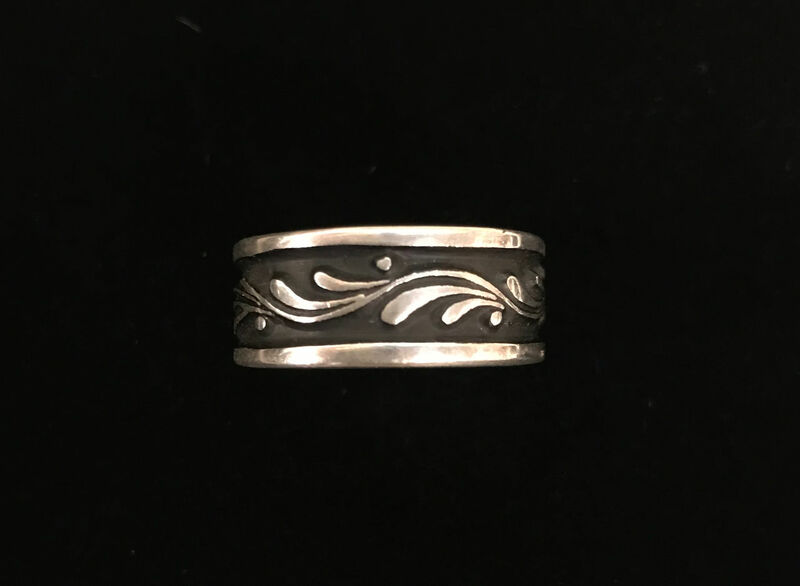 Compelled to study a variety of techniques to attain his current level of proficiency, Bruce Tapley excels in many styles of jewelry. 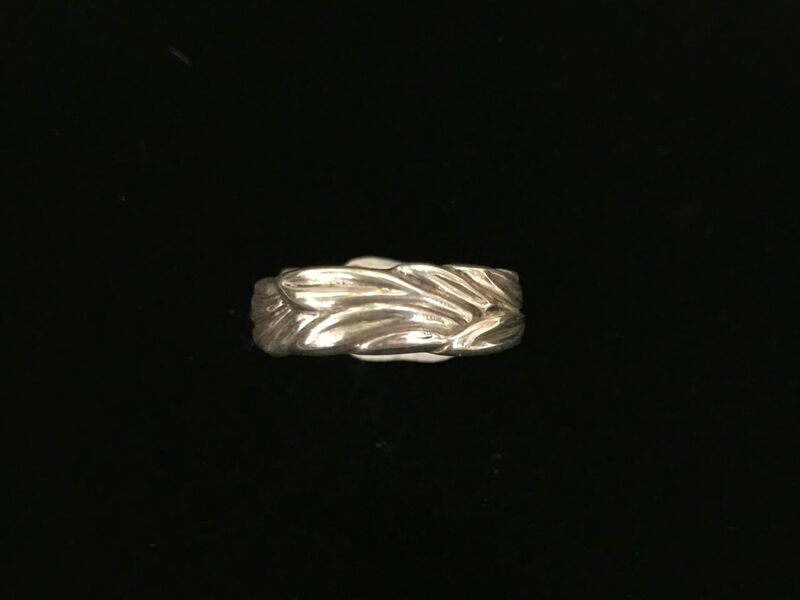 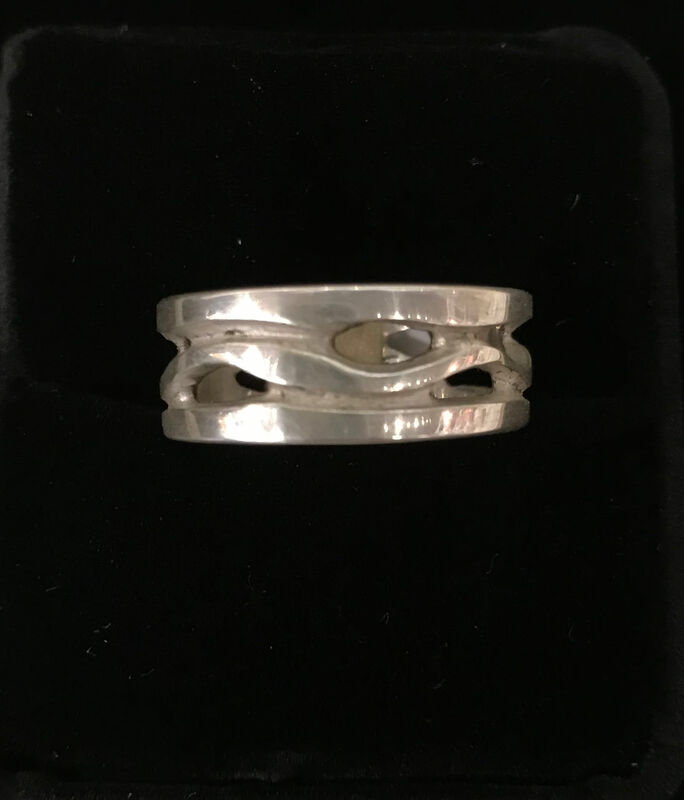 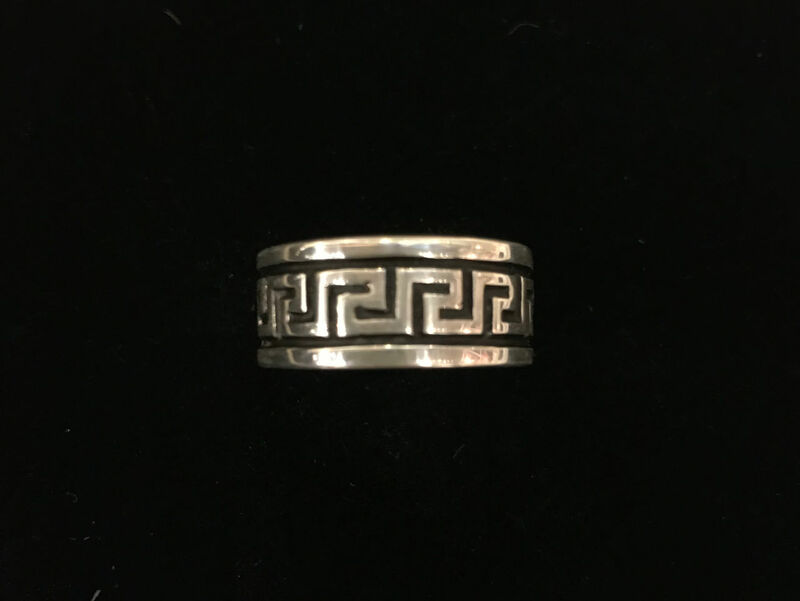 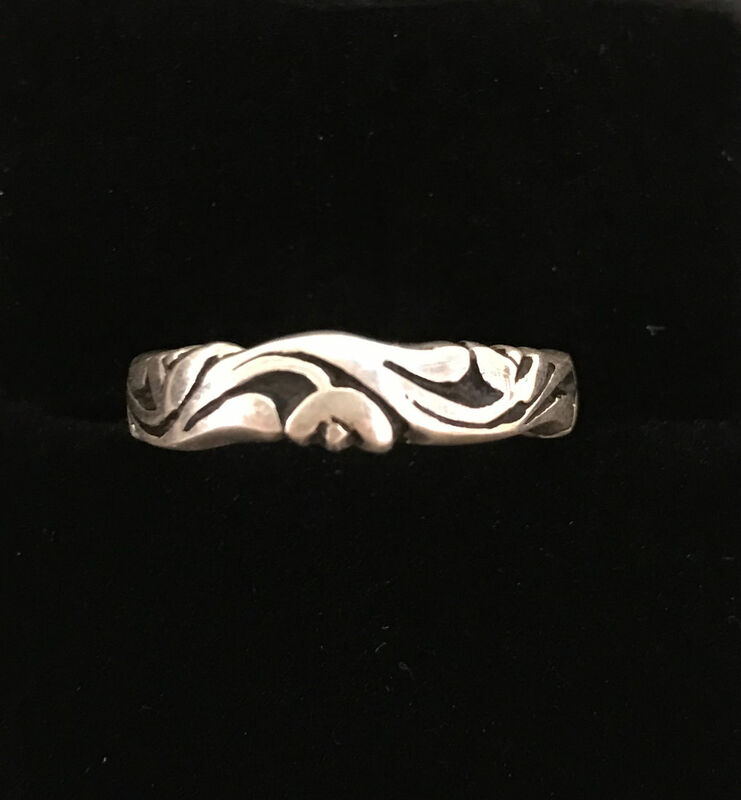 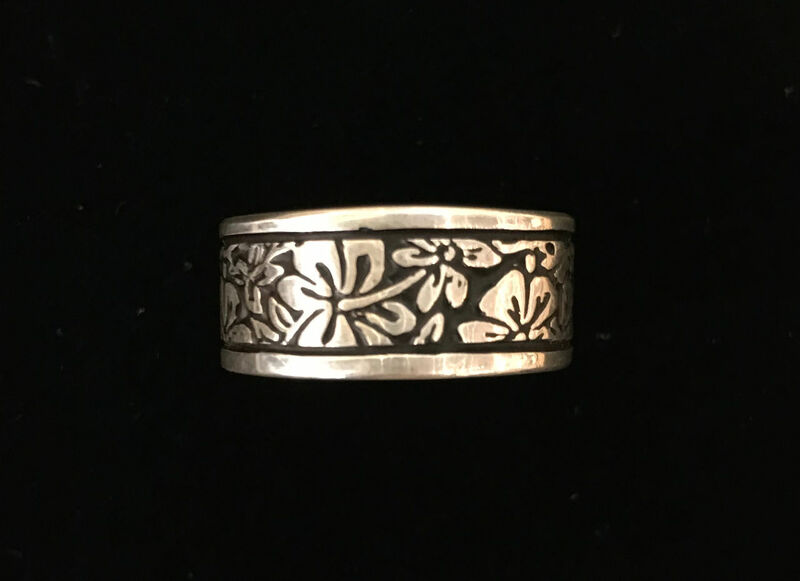 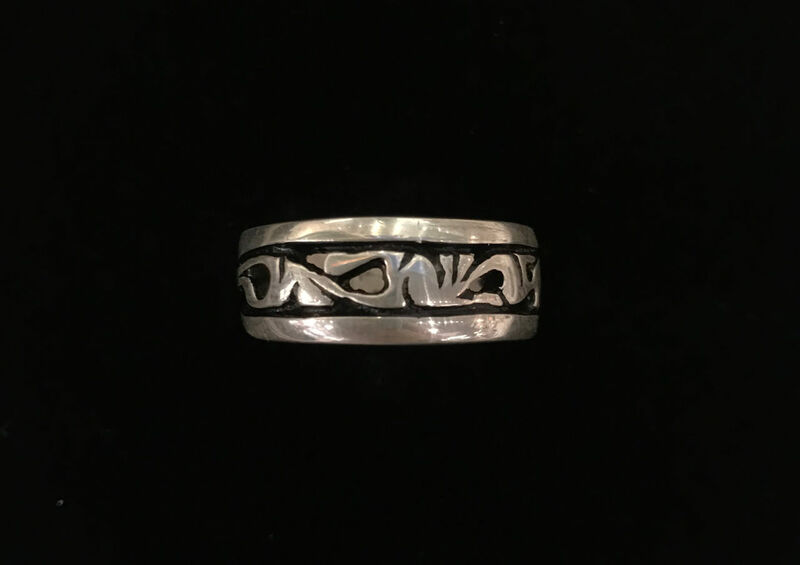 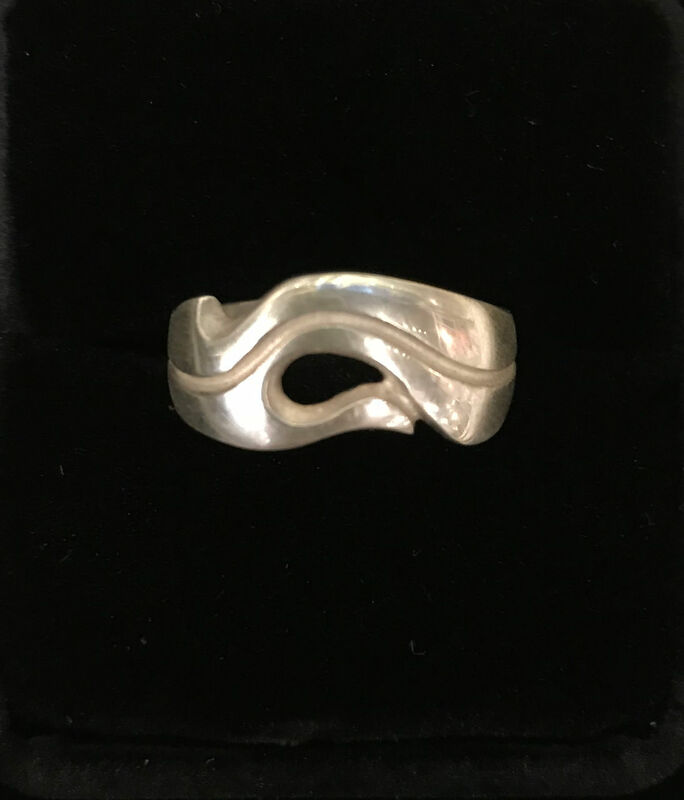 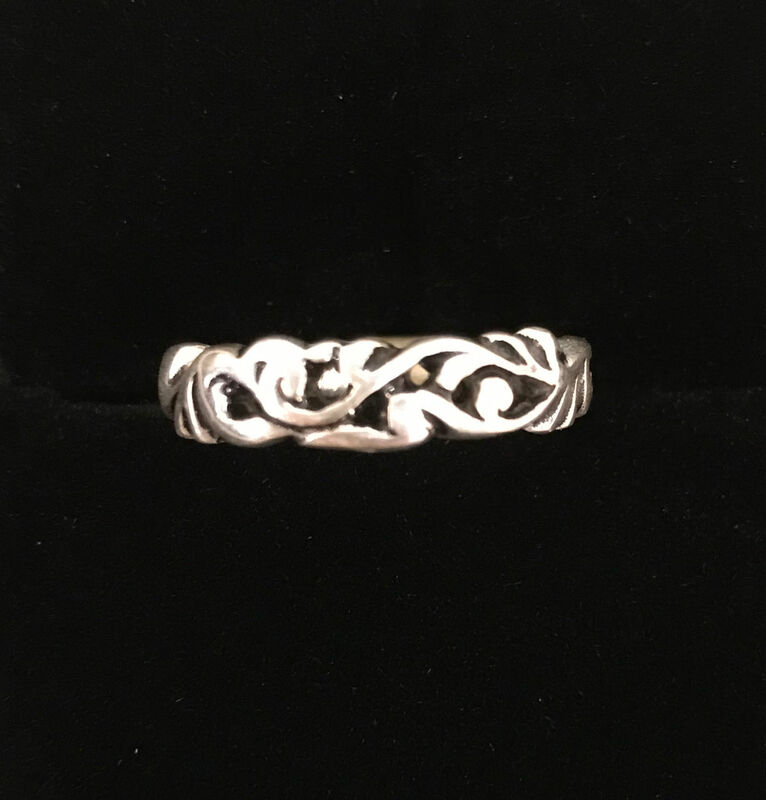 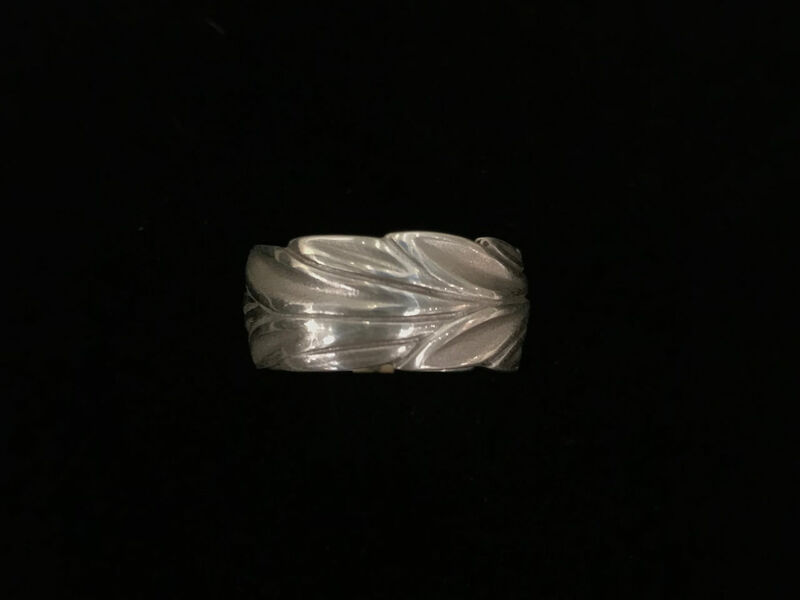 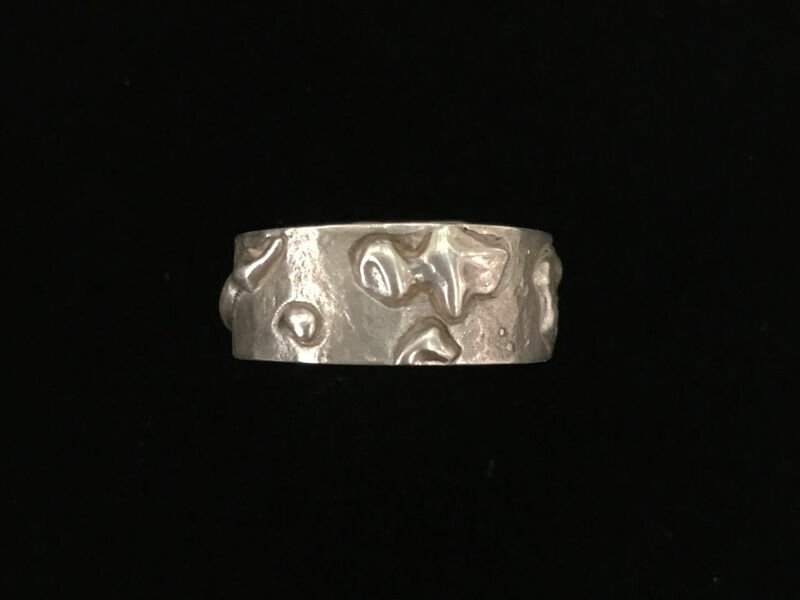 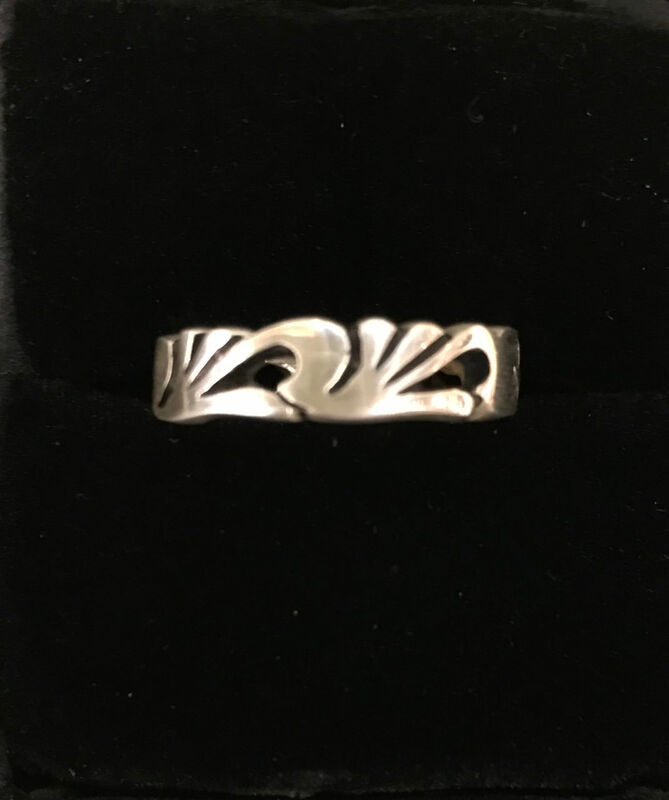 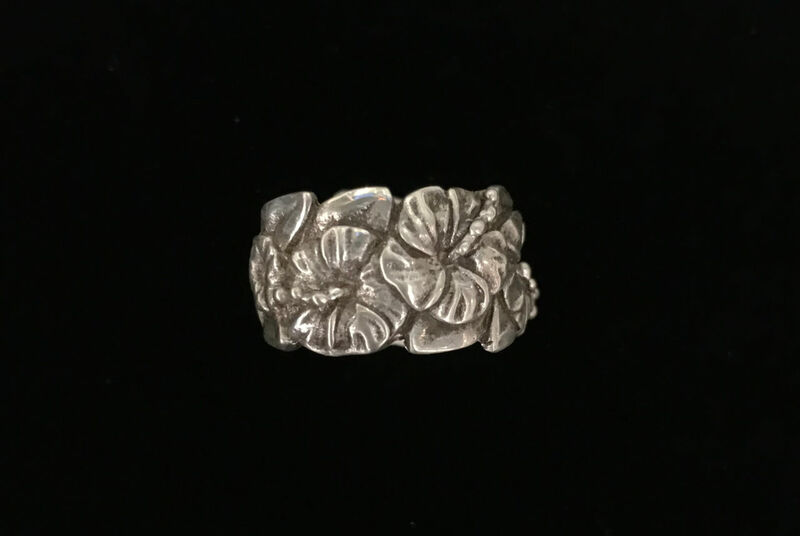 In addition to his popular Hawaiian series, over the past 40 years Bruce has created several classical lines of jewelry including the Atelier Atlantis series, exquisitely featuring prominent characters and themes of Ancient Greco-Roman Mythology. 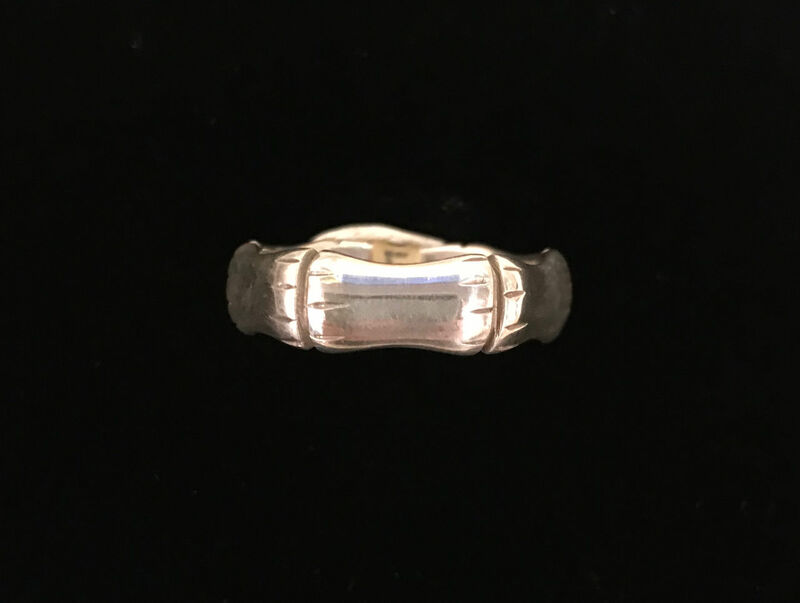 Ring Sizing: If you don’t know your ring size, its best if you pop into a jewelry store and have them size you. Keep in mind that a wide ring will fit a bit tighter than a narrow ring.